The Faculty of Science offers a limited number of science units during summer semester 2018-2019. It may be possible to use summer semester to accelerate your study towards completion of your degree, or as a catch up semester. You can commence enrolling into science summer units from 3 September 2018. Please refer to the table below to check individual unit enrolment closing dates. Summer semester for the Faculty of Science will officially run over the period from 1 November 2018 to 15 February 2019. For research project and special topic units starting and finishing dates are to be negotiated with the unit coordinator. You must meet the unit pre-requisites, which requires a high academic standard, and approval is dependent on the availability of appropriate supervision and resources. Core unit for Bachelor of Science Advanced – Global Challenges (Honours). Monash University Malaysia science units – please refer to the School of Science Monash University Malaysia campus for details of how to enrol and principal dates. See Summer and Winter enrolment instructions for details on how to apply for a summer unit. Get your Enrolment Amendment form signed by the unit coordinator or school/department and return to your course managing faculty. 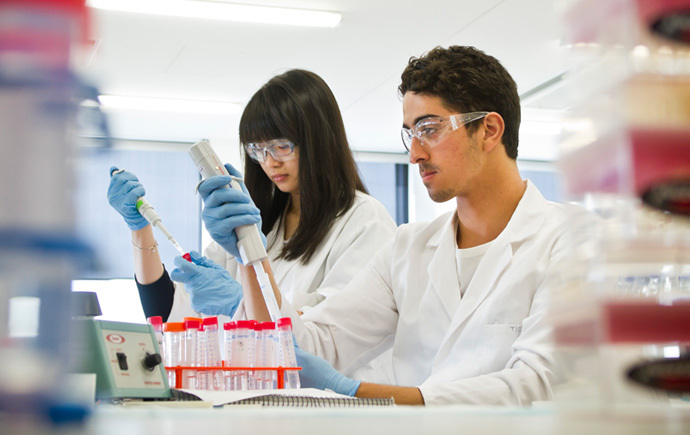 Research project and special topic units - for Biomedical science research units you apply online and for science taught research units and special topics units you need written permission from the unit coordinator. Please refer to the Science research unit web page for all the instructions. Forms are available from Science Student Services. If you are currently undertaking studies at another institution you may also study any one of these units as a cross-institutional student (on a non-award basis). Please contact Science Student Services for information. Discontinuation dates may vary depending on the summer semester offering period and the actual unit teaching start and end dates particularly with research and special topics units. To discontinue your enrolment in a summer semester science unit you must complete an Enrolment Amendment form and return it to your managing faculty. You must contact Science Student Services first to discuss the financial and academic penalties of discontinuing your enrolment in a science unit. Summer semester units will normally be offered to students at the same rate as for all semesters except where a faculty determines that a unit will only be offered on a full-fee paying basis. For science units offered at the Clayton campus units will be offered on a CSP basis to CSP students. You will be charged 2018 CSP rates for summer A units and 2019 CSP rates for summer B units. For more information regarding fees and fee rates please refer to the summer semester enrolment fees website. All summer semester results will be published on 4 March 2019. Should you require further information about any of the units offered please contact the unit coordinator or Science Student Services. For information regarding the availability of summer semester units offered by other faculties, please refer to the Summer and winter faculty and unit information webpage. You can enrol in some units via WES.